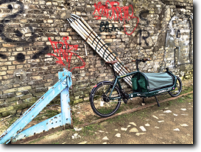 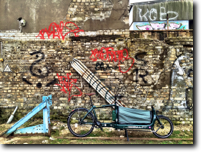 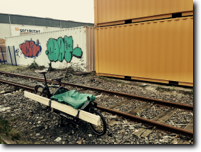 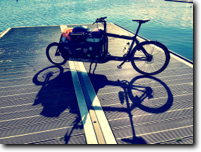 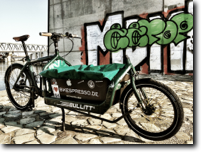 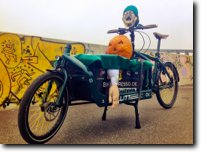 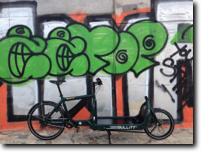 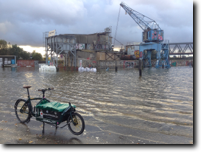 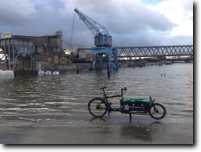 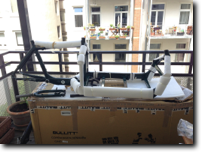 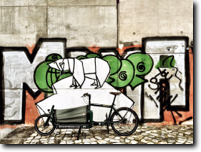 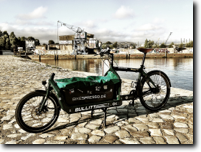 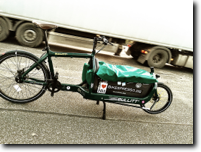 The Bullitt is a cargo bike made by Larry vs. Harry in Copenhagen and changes the urban cycling more than all other stuff. 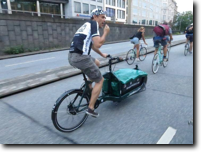 The first transportation rides were amazing, the Bullitt is stabile and very fast - it's the lightest and fastest cargo bike in the world - check www.larryvsharry.com for funny and crazy stuff. 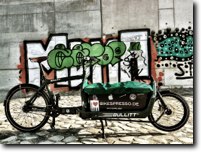 Headset: FSA MX Ahead 1 1/8"